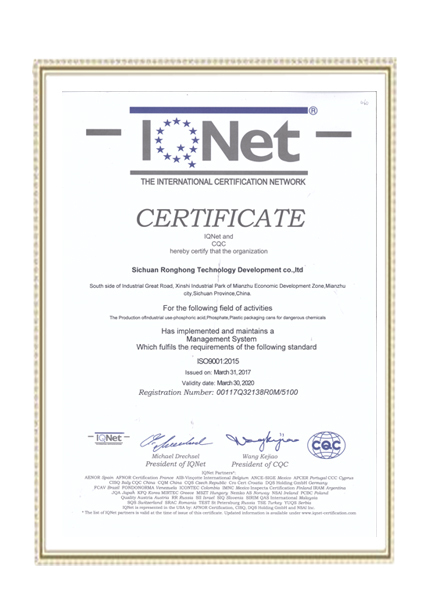 We,Sichuan Ronghong Technology Development Co.,Ltd. 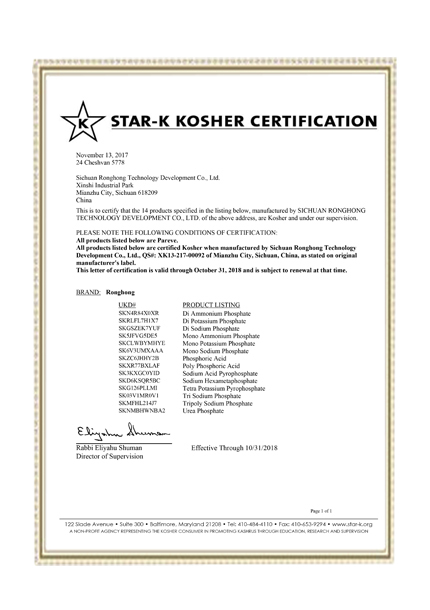 is a manufacturer for a variety of phosphate products. We are specializing in phosphate production over 20 years. 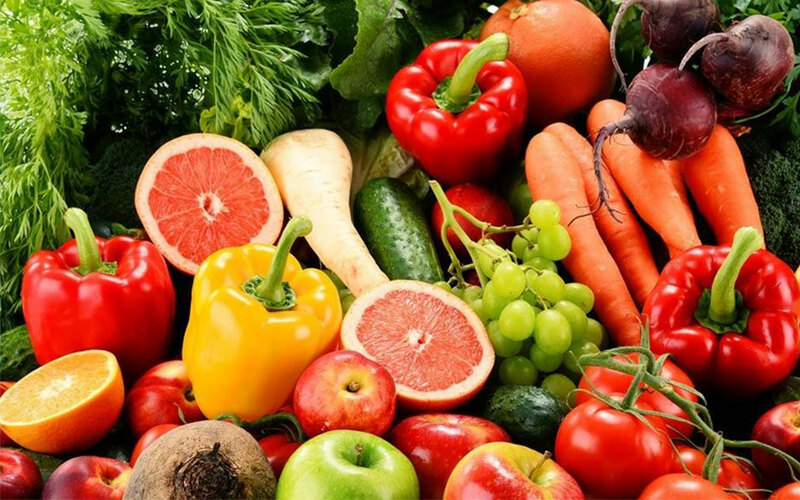 By now, we can supply ranges of phosphate which involve Food additive, Industry chemical,Agriculture fertilizer, feed additive,Reagent chemical and Medical chemical application. 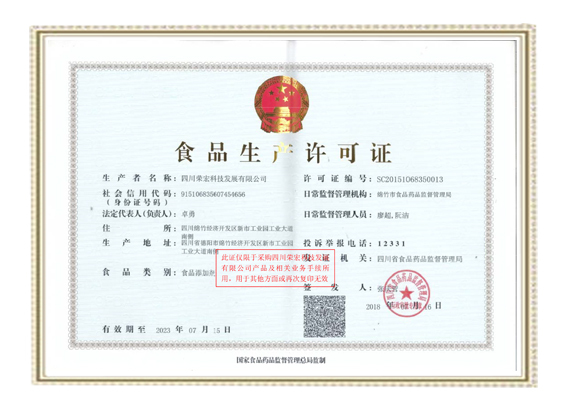 Since 1998, we have found our first factory in TIANJIN CITY, which is named TIANJIN RONGHONG CHEMICAL CO.,LTD. it was first phosphate factory in north of China. 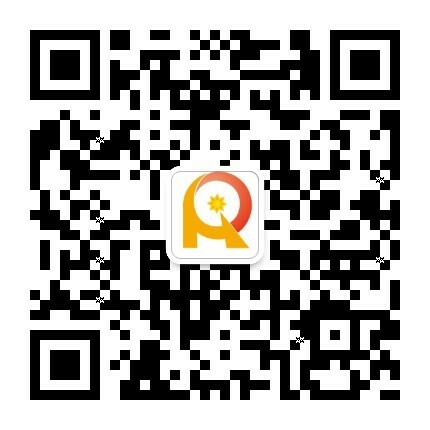 Now Tianjin Ronghong is still an important phosphate supplier for this market. 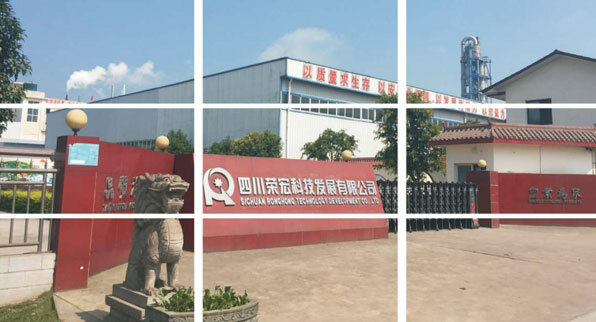 In 2012 we have built our second production base “SICHUAN RONGHONG TECHNOLOGY DEVELOPMENT CO.,LTD." in Sichuan,China, where is original raw phosphorous material place. 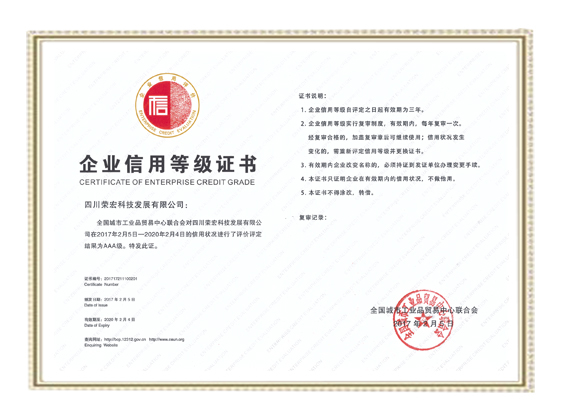 In 2013 we have set up our branch office in Chengdu city, which is for international business, export our superior products to foreign client. 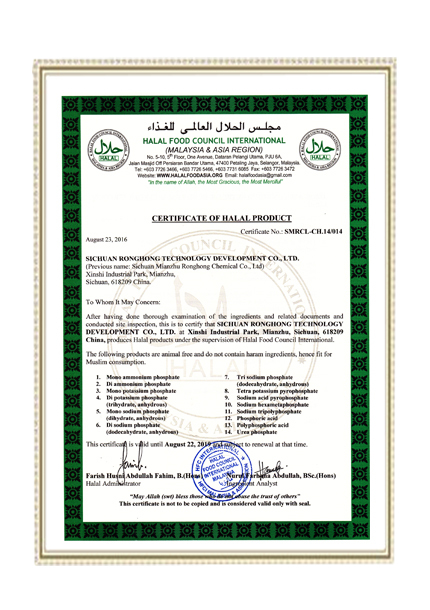 Meanwhile we have advance laboratory, completed warehouse facilities and logistics service. With superior quality product, prompt service and competitive price, we are successes to be the supplier of many famous companies. to earn your trust through superior products and services. 1998, President Mr.Lee has set up our first production base in Tianjin, Which is name Tianjin Ronghong Chemical Co.,Ltd. Now it is still an important phosphate supplier for north of China market. 1999，For faster delivery shipment, we have built our first warehouse in Tianjin port. 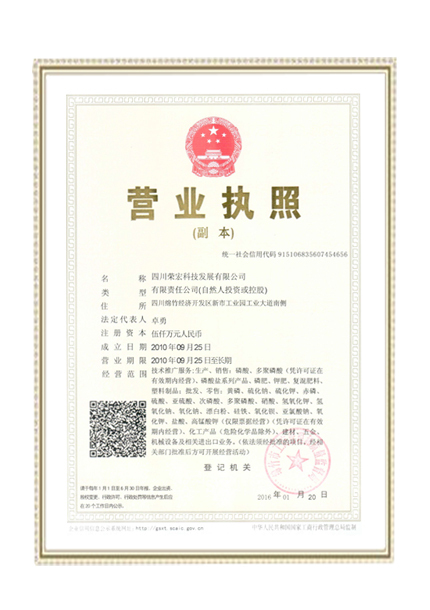 2010，Sichuan Ronghong Chemical Co.,ltd. 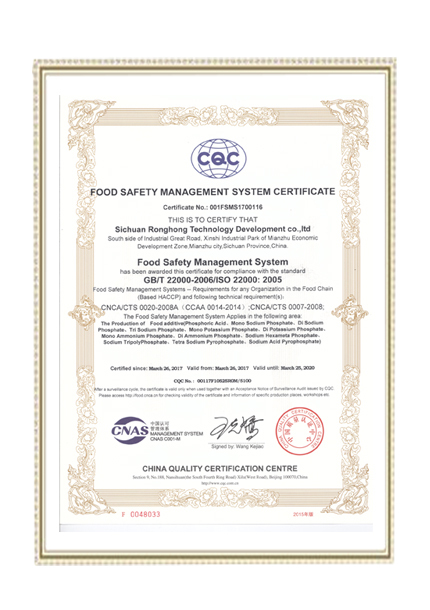 is establised in Sichuan, it is our second produciton base. which is located in mineral source , our product is more competitive. 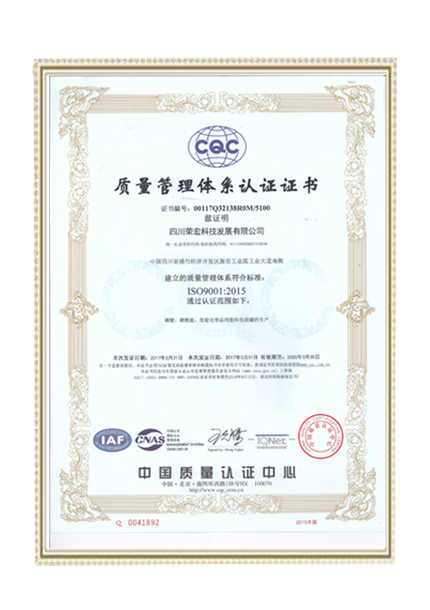 2013 ,We have set up our internation business marketing center in Chengdu, to export our goods to worldwide. 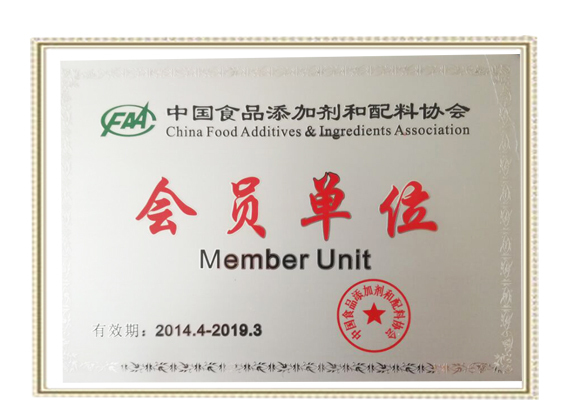 2017，New production line SAPP,PPA is joining our product ranks. 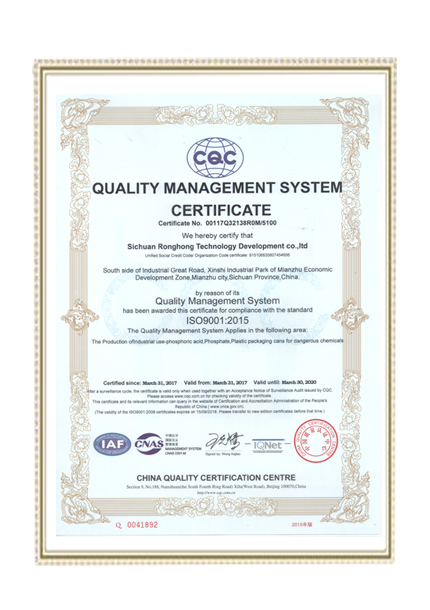 Quality is proud, Hongye is the public!